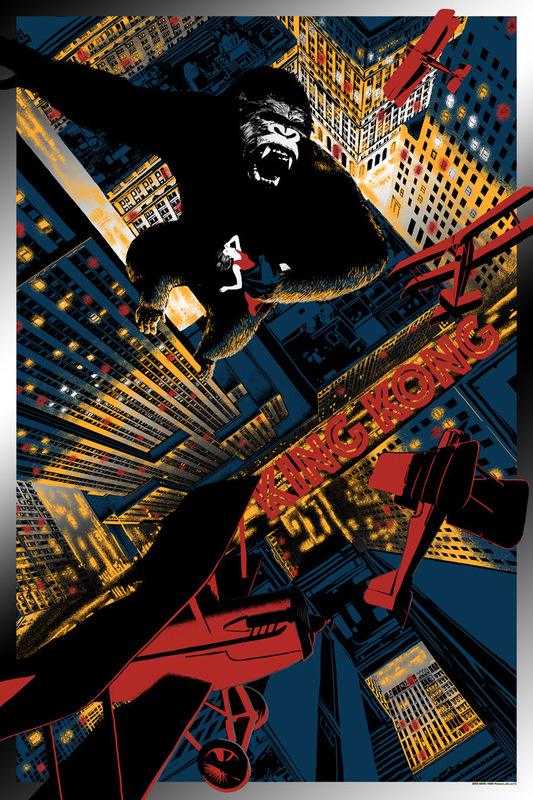 Dark Hall Mansion, in partnership with Warner Bros Consumer Products is pleased to reveal their latest officially licensed limited edition print release, 1933’s epic, “KING KONG,” by artist Chris Thornley (aka Raid71). On sale Tuesday, May 2nd at 12:30pm PDT HERE. 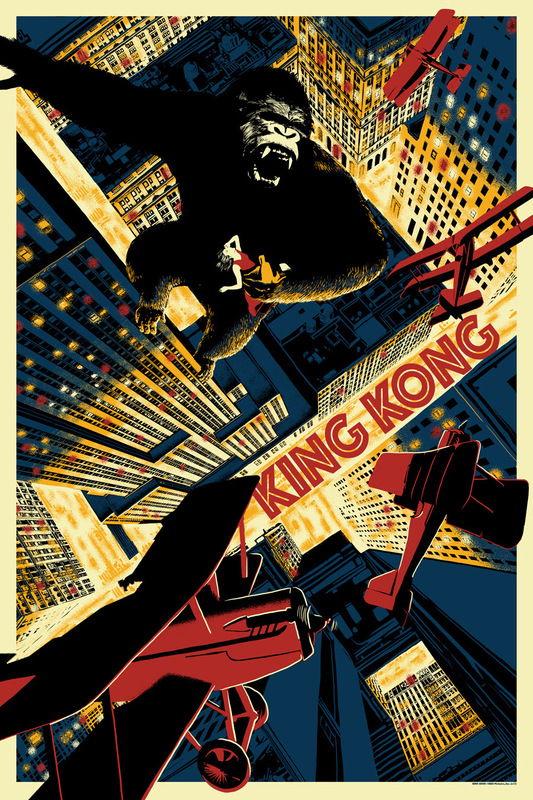 This entry was posted in Movie Posters and tagged King Kong by admin. Bookmark the permalink.